We cycled several times in India. The first time was in 1987/1988, as part of our world tour. 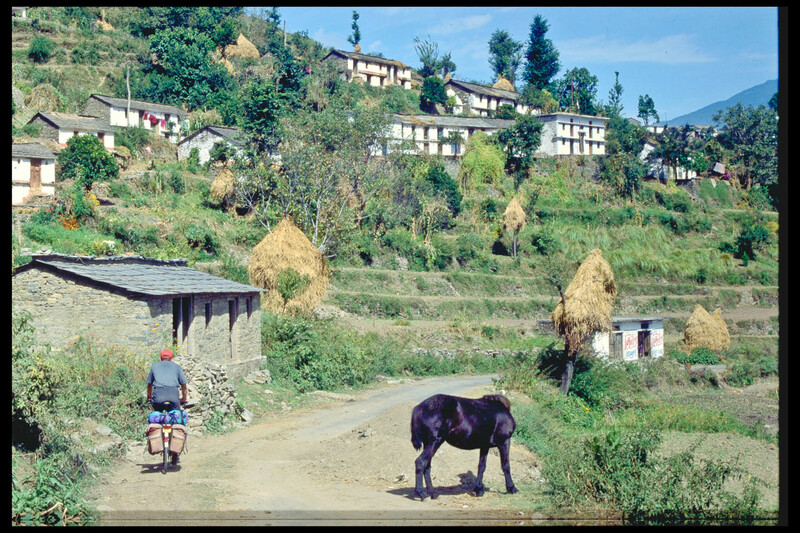 Because it is one of our favorite destinations we returned both in 1995 to cycle in the Himalayas, and again in 2006, when we toured Sikkim by bicycle. Continue to see the photos of the Indian part of our world tour, or read information or see the photos of our Himalaya trip. Or read the practical info, route information or view the photos of the Sikkim trip.